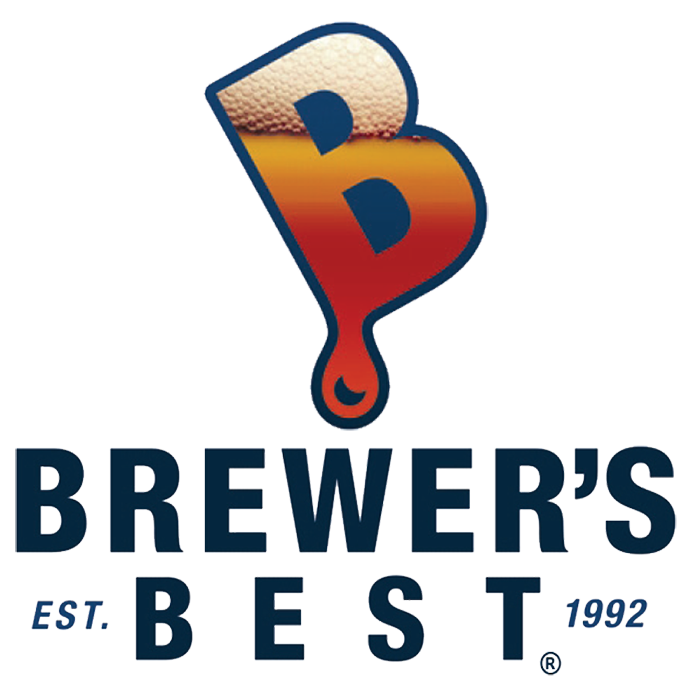 The freshest ingredients, true-to-style recipes, conveniently packaged at an affordable price - that’s the Brewer's Best story. 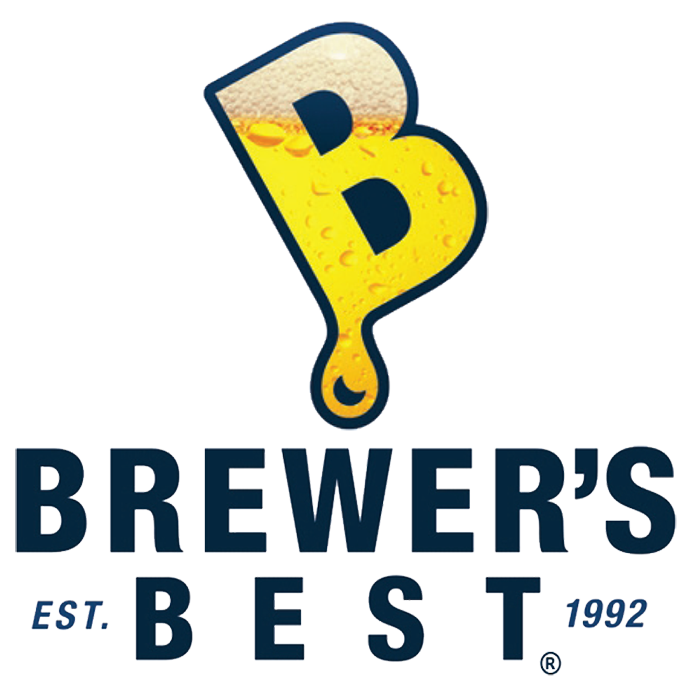 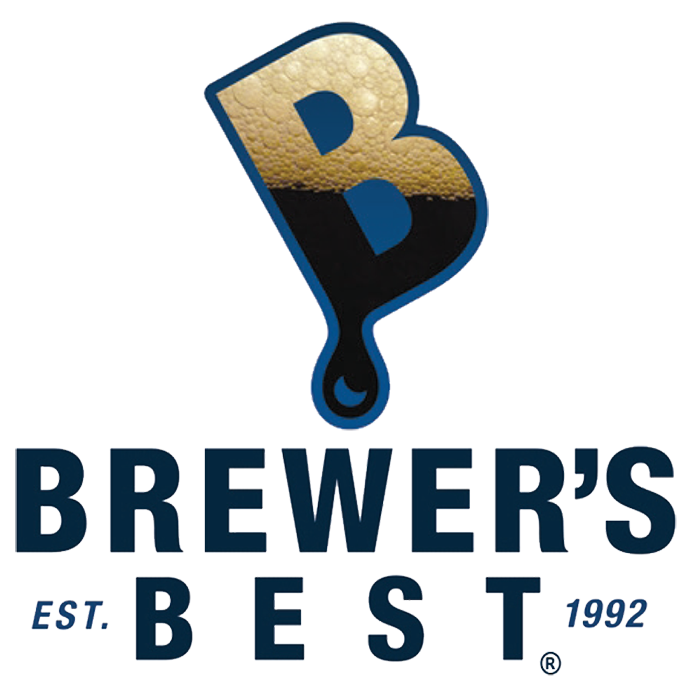 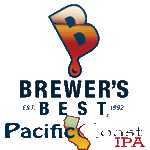 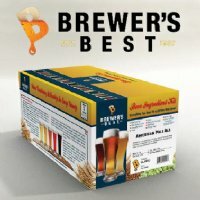 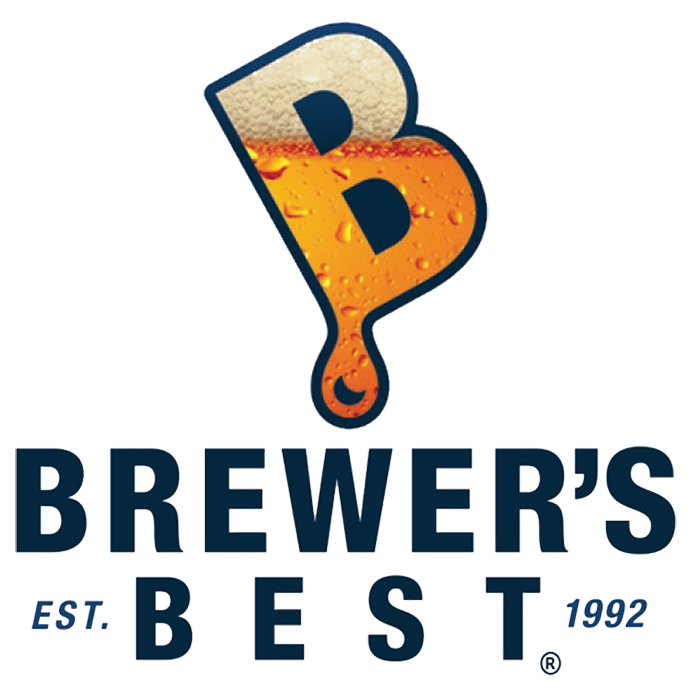 Brewer's Best is the nation's most widely distributed brand of kits for today’s home craft brewer. 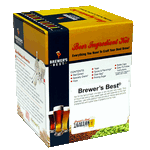 Everything you need to craft your best brew is here. 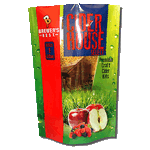 They start with fresh ingredients packaged to maintain flavor as well as easy-to-follow recipes measured to perfection.